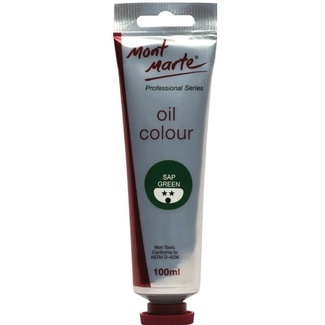 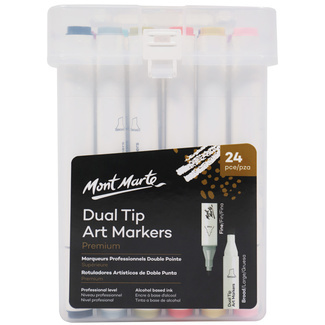 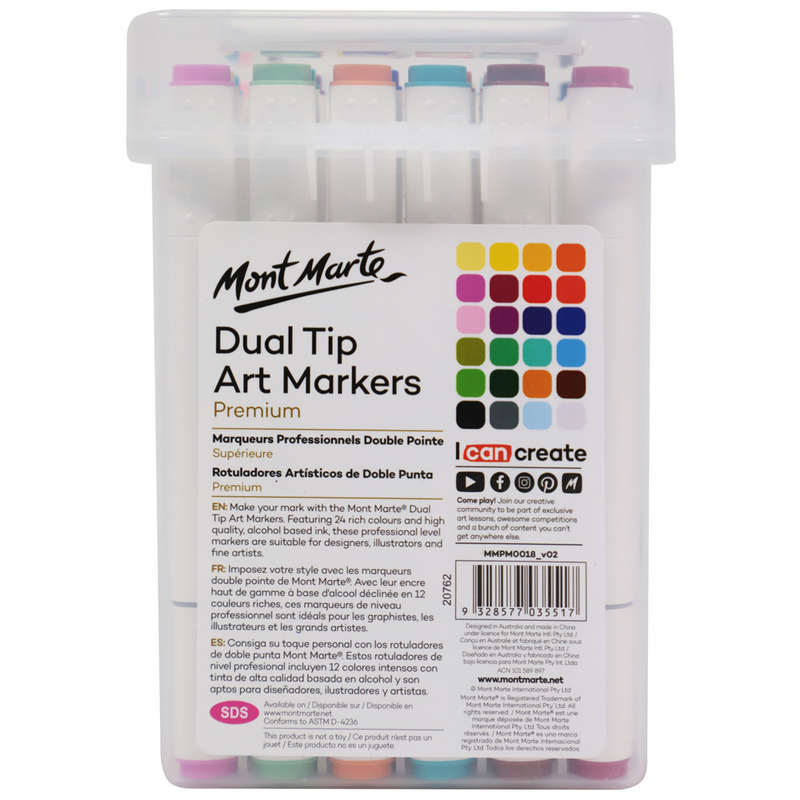 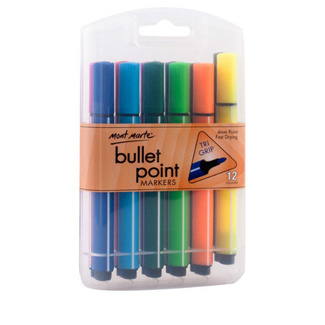 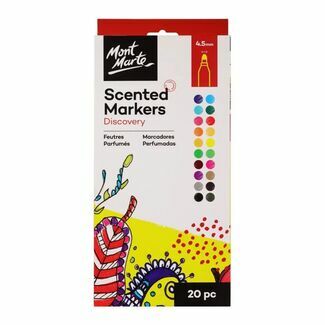 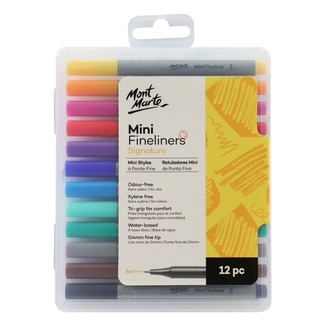 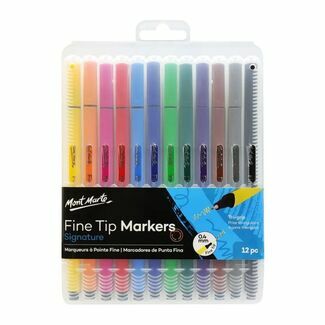 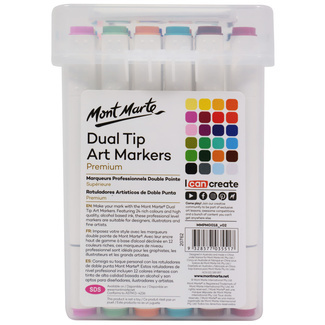 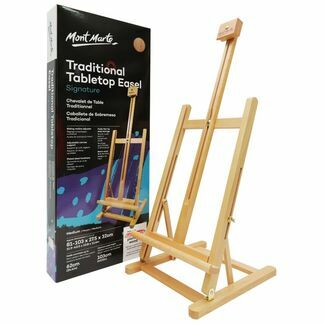 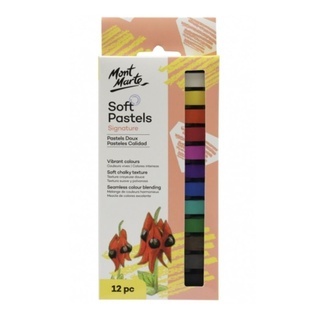 Make your mark with the Mont Marte Dual Tip Art Markers, featuring 24 rich colours and high quality alcohol based ink this set of professional quality markers are great for designers, illustrators and artists. 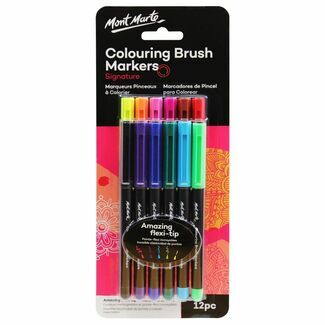 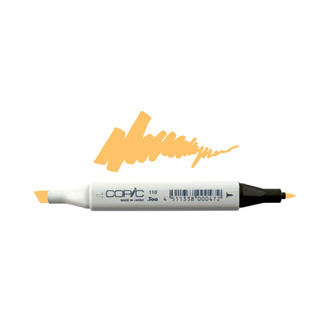 Each marker in the set of 24 colours features a dual tip design giving you the flexibility whether you need coverage with a chisel tip or detail with the brush end. 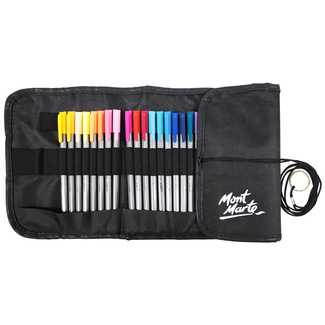 The set of markers comes in a handy plastic case with a carry handle to keep your markers organised. 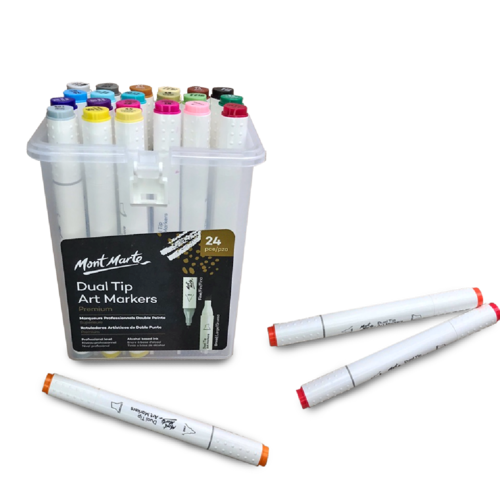 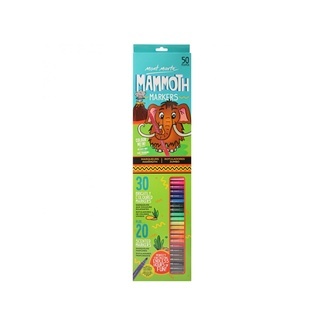 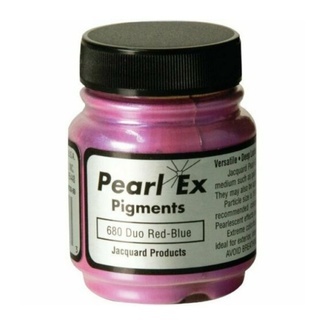 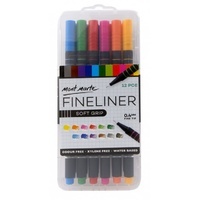 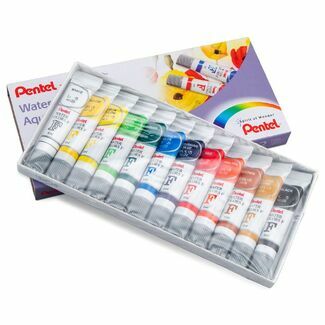 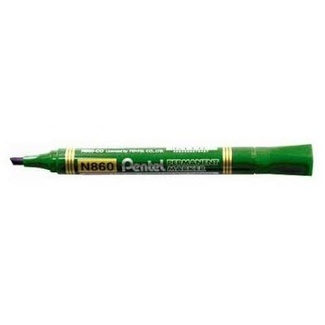 Don't be fooled by the affordable price, these alcohol based markers are of professional quality and offer supreme application and blending for visual artists.